Inout- outdoor collection from Gervasoni. 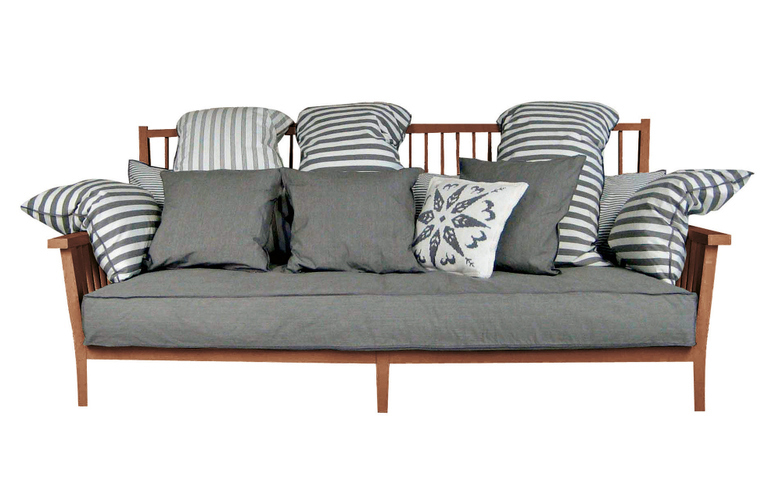 Sofa in treated oak wood with removable comfortable pillows. Designed by the award-winning director Paola Navone.